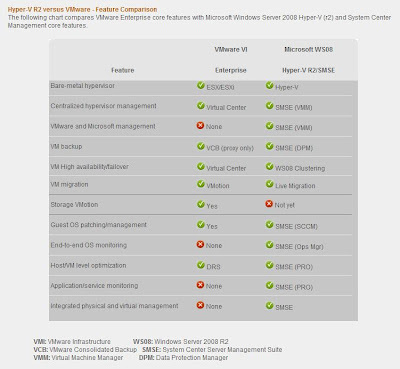 >Hyper-V R2 vs. VMWare: Feature Comparison | LRS Education Services To learn more about Hyper-V and VMWare, join us for Implement and Manage Win Srv 2008 Hyper-V on April 26th or Virtualization with VMware ESX4 and vCenter 4 on May 3rd.
" /> To learn more about Hyper-V and VMWare, join us for Implement and Manage Win Srv 2008 Hyper-V on April 26th or Virtualization with VMware ESX4 and vCenter 4 on May 3rd. 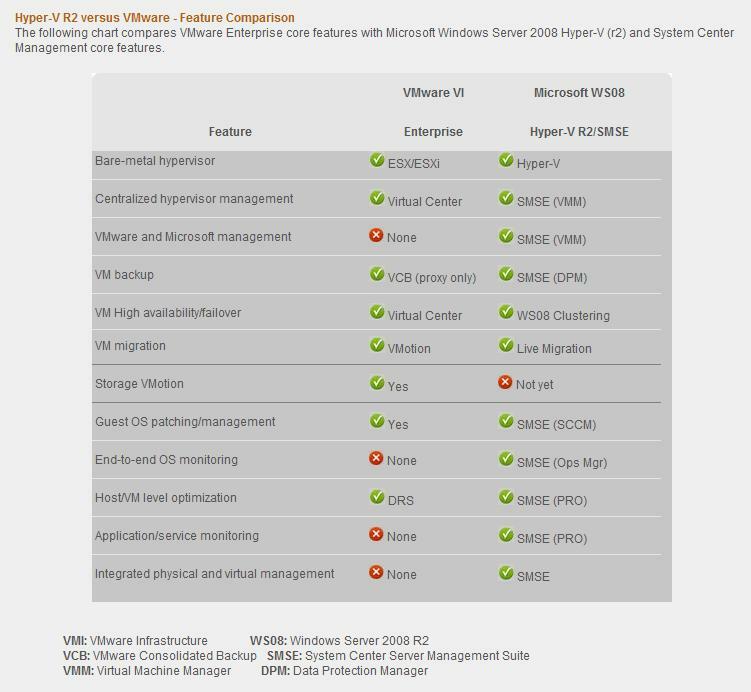 > To learn more about Hyper-V and VMWare, join us for Implement and Manage Win Srv 2008 Hyper-V on April 26th or Virtualization with VMware ESX4 and vCenter 4 on May 3rd.